MCW Global works with the local MC-Tanzania Leadership Team (Board of Directors and Country Manager) to oversee the development and execution of the country plan, which focuses primarily on Oral Health Care. We believe oral health is essential to an individual’s overall general health and that when a community receives access to oral health care prevention, education and services, they’re healthier and happier places to live. Tanzania, a country where MCW has been working in the field of oral health since 2001, has 1 dentist for every 120,000 people (the WHO recommends a ratio of 1:75,000). 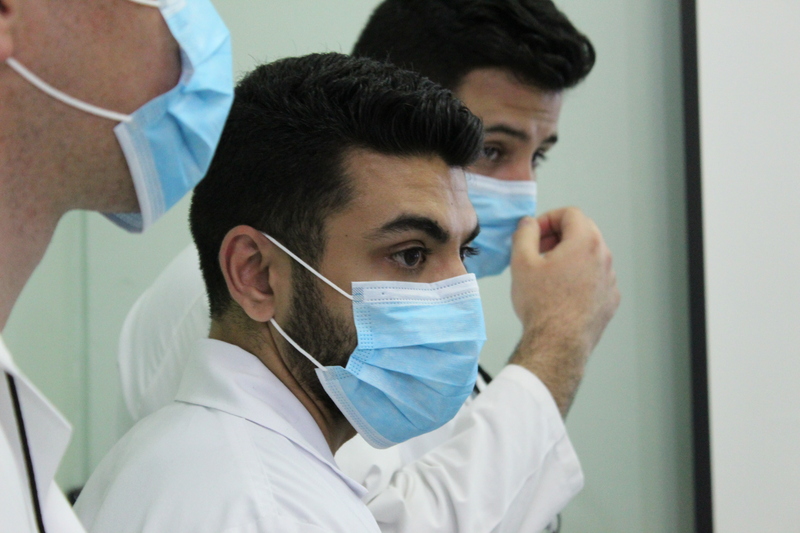 To address this challenge, MCW Global’s oral health projects are rooted in a belief in the power of preventive oral health care services (education, screening, and treatment), as they offer the only realistic solution to relieving the oral health disease burden in the country. We also believe that good oral health habits begin at an early age. 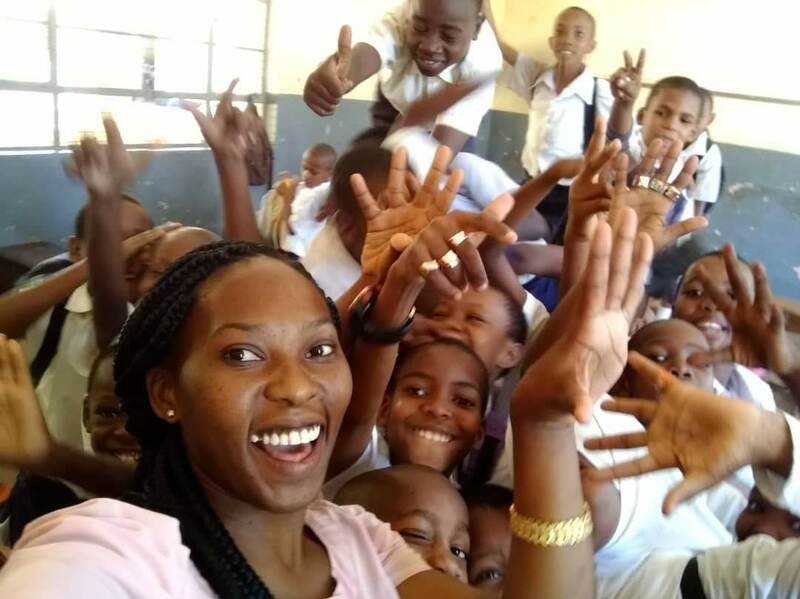 To achieve improved oral health status in Tanzania, we partner with Tanzanian partners to tackle the oral health workforce shortage in two ways: (1) Capacity upgrades at the MUHAS Dental School in Dar es Salaam; and (2) Dental Outreach Education and Training in the Mbeya and Tanga regions. Learn more about our oral health projects.